Apart from The Bat! Emails to HTML, the Software Converts TBB files in more than seven file formats. Single File Mode: In this mode, one file can be added at one time. 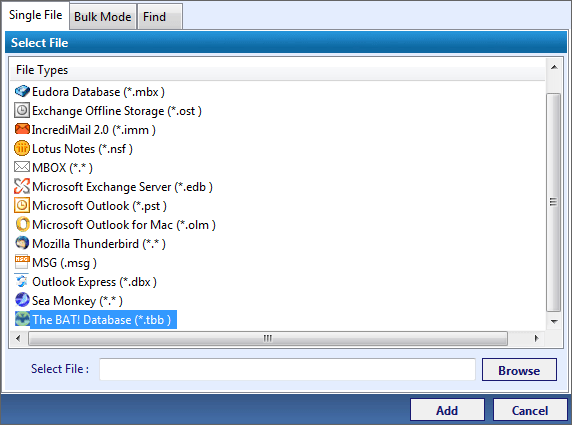 Bulk Mode: Using this mode, you can add multiple TBB files at once. Now, you need to choose the HTML file type from the all seven email file type. After that, click on the Browse button to choose the destination location of the exported file. And then, click on OK to begin the conversion process. In order to avail best cloud services, I am thinking to store all email data to the cloud so that it becomes convenient for me to access emails in case of any emergency. As HTML files are easy to open on any browser so, I am looking for a solution to convert TBB to HTML file format and open them in any browser. Moreover, I need a solution that requires minimum effort and offer an easy user interface. Is it possible to remove duplicate TBB emails using the tool? Does the software maintain the integrity of TBB emails while exporting? Is there any pre-requirement to install the tool on Windows OS? Does the tool maintain on-disk hierarchy even after conversion? Can I save all converted files according to the subject of the email using the software? In today's business world, the cloud infrastructure services are really important because it is economical and flexible in nature. To export TBB emails to HTML format, the TBB files to HTML Converter is the one-stop solution. It is the tool that convert TBB to HTML in bulk also without any issue. One can also remove duplicate emails from TBB files using this tool. Moreover, there is no extra installation required to install the tool on the local machine. It is the tool that also ensures data integrity while conversion and provides flexible naming convention also to save the HTML file. Is it necessary to have The Bat! Application installed on the system to convert TBB file to HTML format? No, it is not necessary to have The Bat! installed on the system. One can easily export TBB files to HTML format without using The Bat! application because it is a standalone utility to convert files. Can I export bulk TBB emails to HTML format using this tool? Yes, one can easily export TBB email to HTML format in bulk also with the help of TBB to HTML converter. Moreover, the tool is independent of TBB file size. Does the tool recover the corrupted TBB files also? Yes, the TBB data to HTML converter repair and recover the corrupted or inaccessible TBB files also using the tool. Moreover, one can also recover deleted TBB files emails also and export them HTML format with the help of this tool. 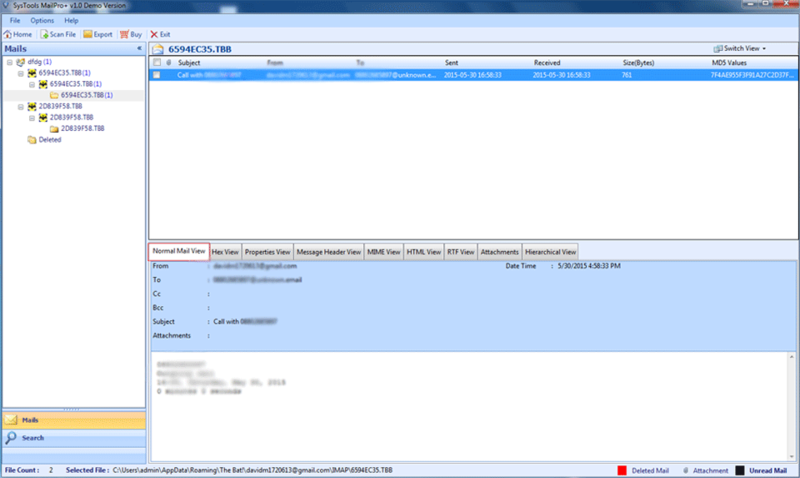 Can I run this TBB emails to HTML tool on MS Windows 10 OS? Yes, the TBB data to HTML tool is compatible with all versions of Microsoft Windows, including Windows 10. The TBB data to HTML converter is the best utility that I have tried ever. The tool export all emails stored TBB file to HTML format without any data loss. Moreover, it maintains the data integrity also during and after conversion. The best part about the tool is that it export emails from TBB to HTML in bulk also. I liked this tool very much and I am definitely going to suggest this tool to my friends also. Great work was done by the developer. The user interface of this TBB data to HTML converter is very user-friendly that even a non-technical user like me can also use this software with any trouble. 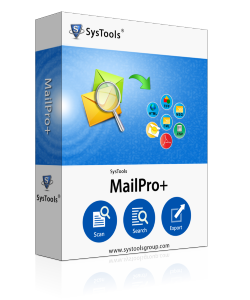 It is an ultimate utility using which I can export selective emails also. Apart from all this, the naming convention feature is also very attractive in this tool. Thank you developers, for such a great utility. The manual conversion of TBB Mailbox to HTML is so hard that it becomes very time consuming and complex to perform. Therefore, users are searching for a reliable and easy-to-use solution to export TBB emails to HTML without any trouble. Thus, TBB Data to HTML Converter is one such tool that allows users to convert TBB to HTML in a perfect and reliable way without compromising with metadata and internal structure.